We have a variety of packages ranging from our "Simply Done" packages that include venue hire, piper, 3course meal with tea and coffee, wine with dinner, evening buffet, linen, candles and stationary! 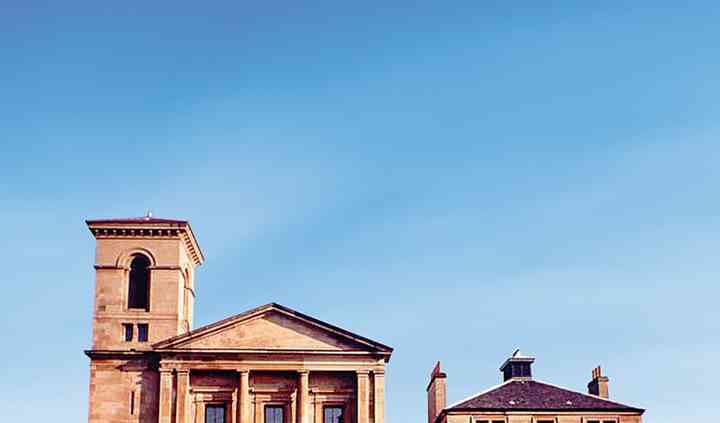 The National Piping Centre is a graceful transformed Italianate church in Glasgow. It boasts a perfect combination of classic and modern with Scottish tradition. For over a decade, it has been building its reputation as a top wedding venue. Besides, thanks to their close attention to detail and their great level of service, they were VOWS nominees in 2007, 2008 and 2009. 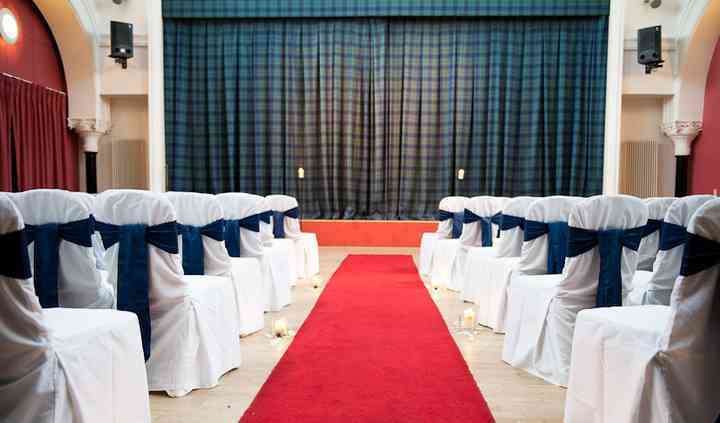 Their auditorium is a stunning setting for a Scottish ceremony for up to 120 seated guests. They hold a license to perform all types of marriage ceremonies: humanist, civil or religious. 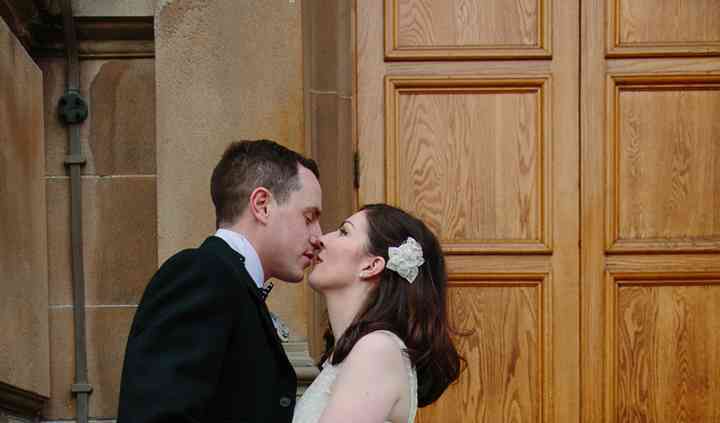 They will also be delighted to recommend an excellent celebrant for your big day. They truly believe that your wedding day must be as unique and special as you both wish, therefore each wedding planning guarantees the help and assistance needed to make dreams come true. Close to the Royal Conservatoire of Scotland, they house a school with rehearsal rooms and an auditorium, as well as the Museum of Piping, a reference library, conference facilities, a hotel and a restaurant. The piper arrived in great time was totally professional, needed no input from myself. Very well turned out and accommodating. Would use again. And recommend.